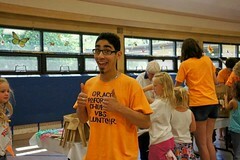 Day 205, June 11, 2012: It was VBS week this week. 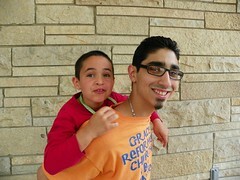 Eric spent the mornings helping in the rec department–playing games with all the kids. 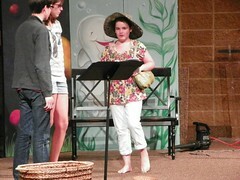 Day 206: Janelle was in the skits for VBS. She played Mabel Magoo, and 80 year old lady who loved to ride roller coasters. 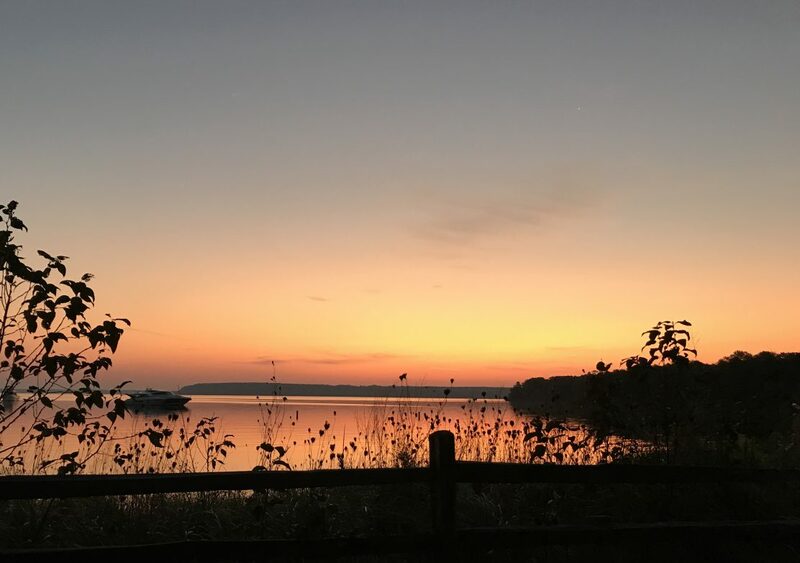 Day 207: One of my favorite photos from the week. 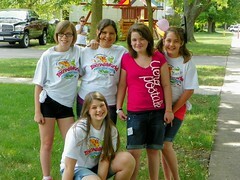 Janelle and her friends at VBS. Day 208: Greg taught 1st grade. This is one of his students for the week. 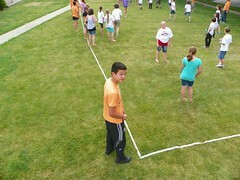 Day 209: Greg was still having fun on Friday, the last day of VBS for this year. Day 210: Janelle had another cake decorating meeting. 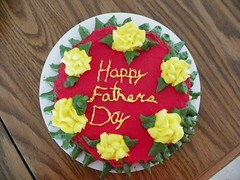 She decorated a large cookie for father’s day.